Historian Brian Purnell says the film misrepresents northern attitudes to race relations in the US and reinforces the myth that Jim Crow only existed in the Deep South. 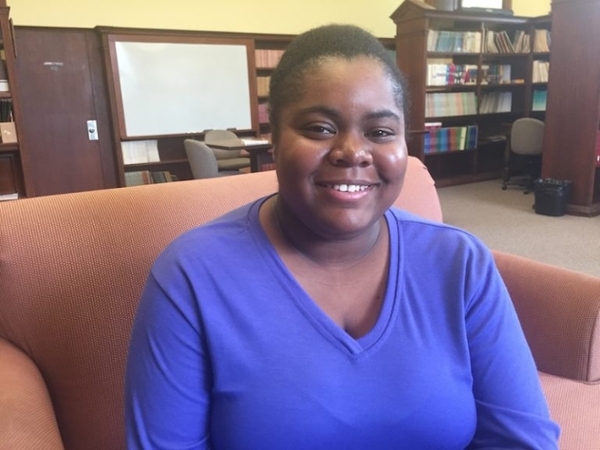 A research project Adira Polite ’18 began at Bowdoin finds a "staggering rate of racial disparity" in restorative justice practices for juveniles. 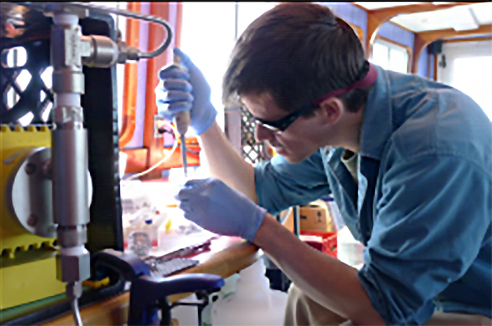 David Griffith ’00 is a chemist who studies the fate of wastewater chemicals in our environment. 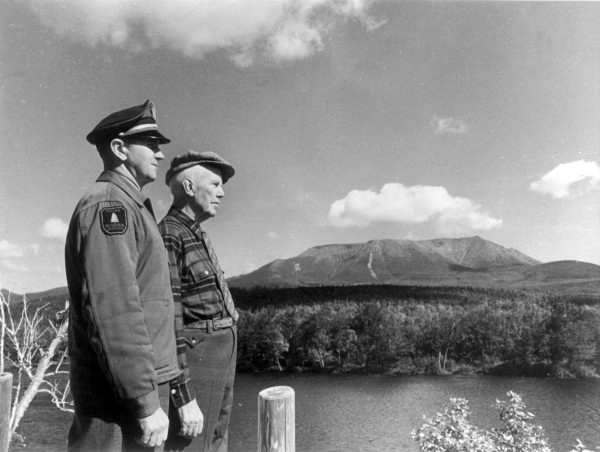 Percival Baxter, Class of 1898, spent more than half his life creating an environmental legacy in northern Maine. A hint: It's a mix of yellow and blue. 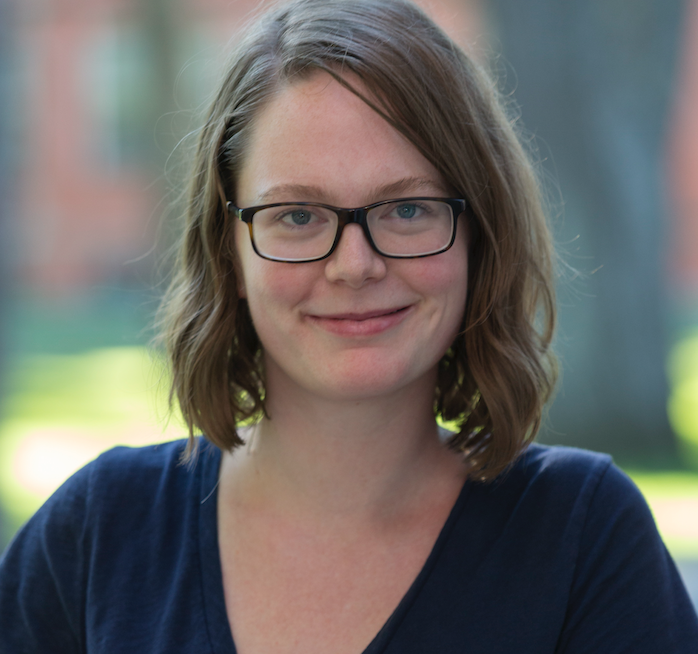 In her latest book, English professor Maggie Solberg discusses how late medieval portrayals of the Virgin Mary stress her sexuality—quite different from the pure and chaste versions that emerged after the Reformation. 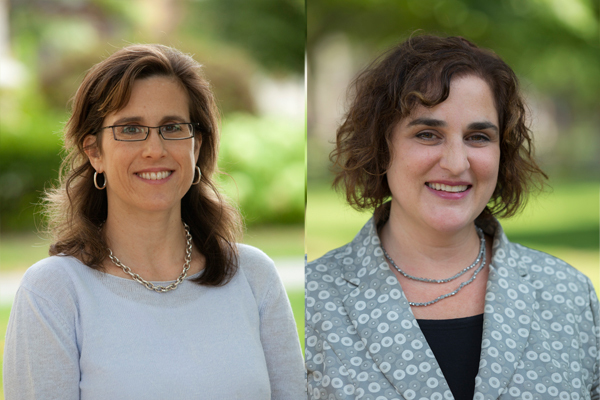 Two separate awards enable a professor of Romance languages and literatures to pursue both a public school education initiative here in Maine, and an academic residency in Spain starting next year. 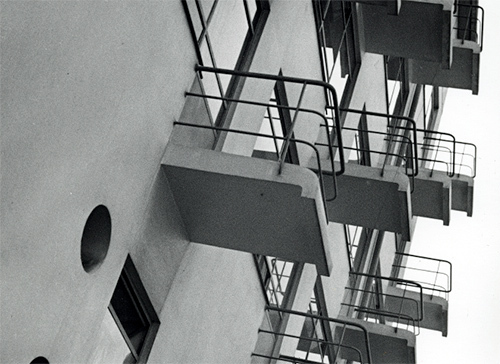 From the galleries to the lecture theaters, concert halls and classrooms, Bowdoin celebrates the work and the influence of the pioneering German art and design school on its centennial. 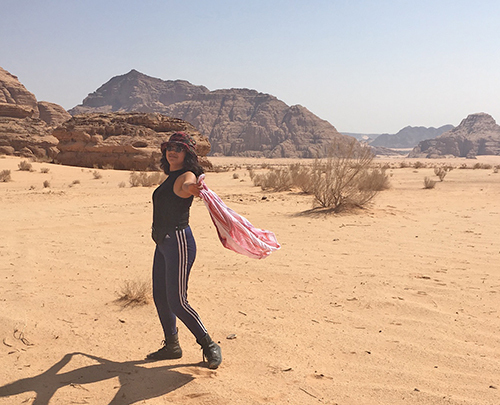 This academic year Bowdoin College welcomes nine new postdoctoral researchers in a variety of fields, from Arabic to Africana Studies, via biology, religion, Latin American Studies, Francophone Studies, Asian Studies, and Religion. 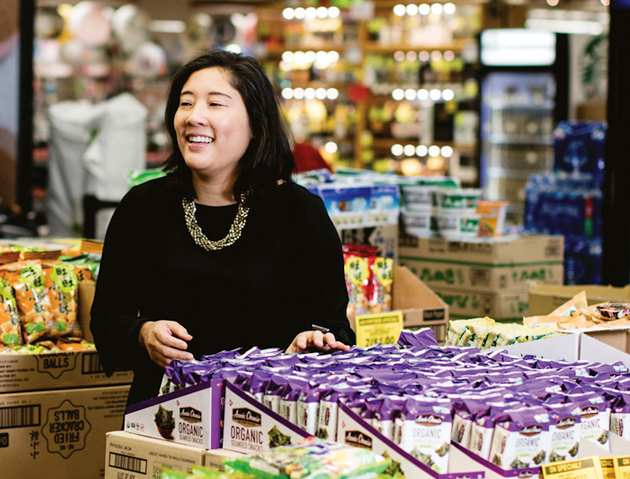 "Through cooking, my German roommates were some of the first people that helped me feel at home." 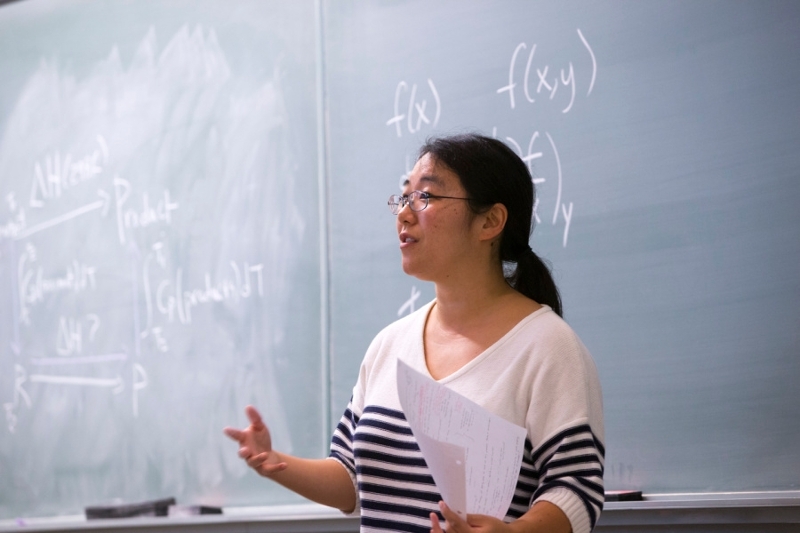 Chemistry professor Kana Takematsu is among two dozen scholars awarded a six-figure sum for being a leader in the integration of science teaching and research. 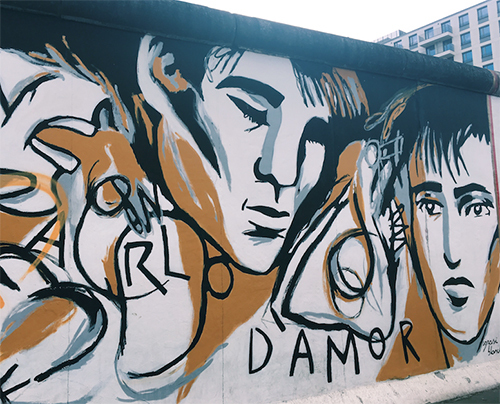 "It’s hard for me to pick one moment when I felt especially lost, because the entire semester was an exercise in finding confidence and joy in discomfort and change." 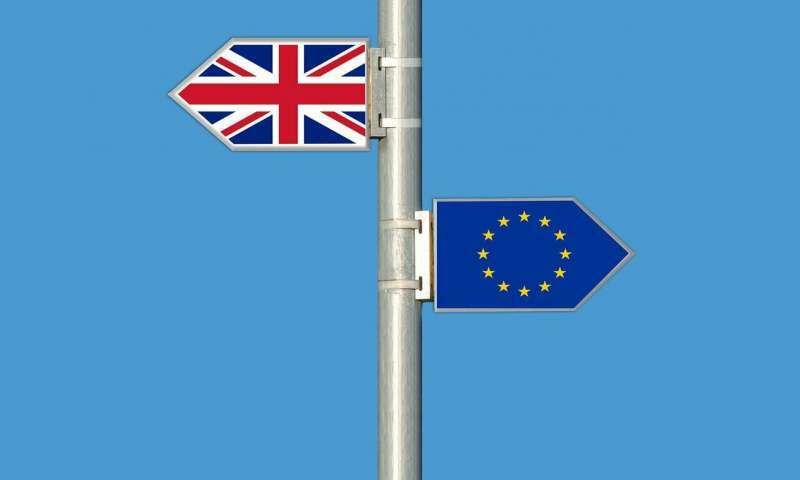 When two sides go to war, the outcome is typically decided on the battlefield. 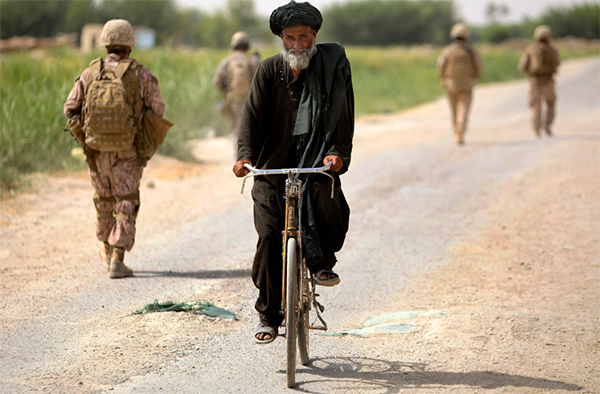 Not so in counterinsurgency warfare, where military dominance is no guarantee of success, says government professor Barbara Elias. 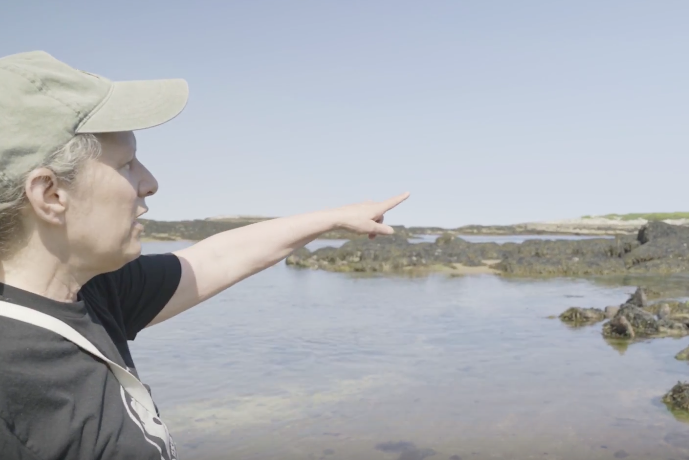 History professor Meghan Roberts describes how one woman’s fiery death in 1725 was used to advance theories on medical science. 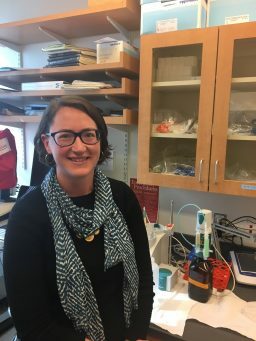 Physics professor Madeline Msall is really into sound: not just the noise it makes, but the use of sound waves as a tool to measure and control electronic systems. 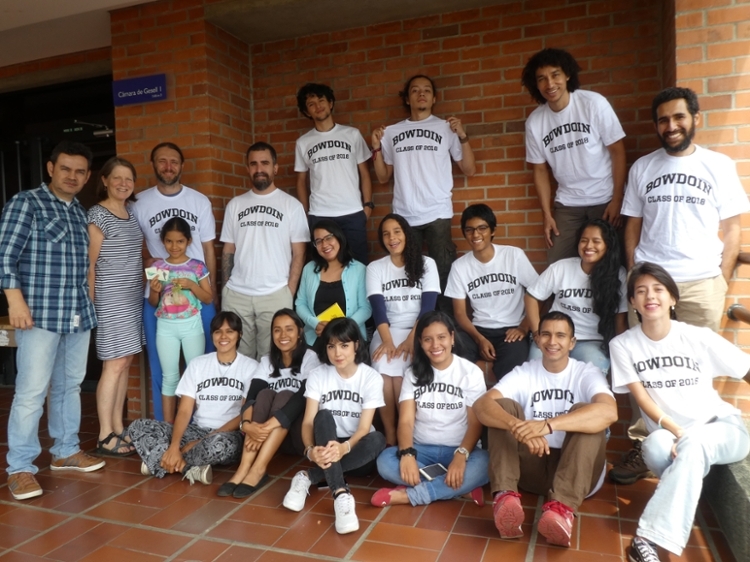 Students in Cali, Colombia, work on their own Nature Moments videos, inspired by the work of two retired Bowdoin faculty members who have been teaching there this semester. 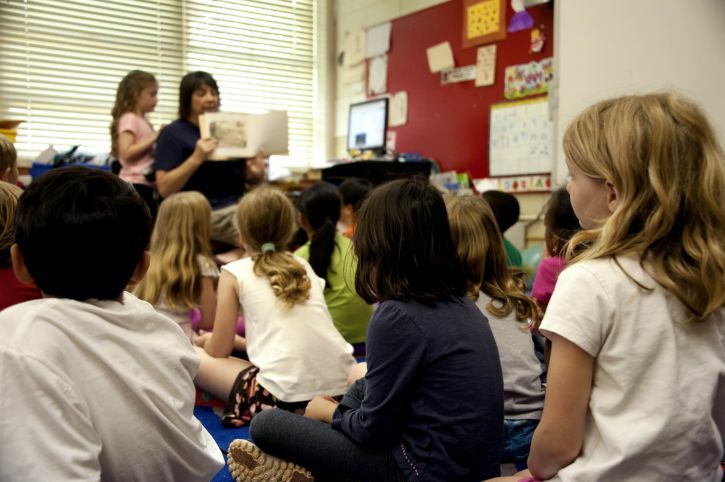 In her book, "Demoralized," education professor Doris Santoro asks why so many teachers are quitting and asks: What can be done to reverse this worsening teacher shortage in the US? 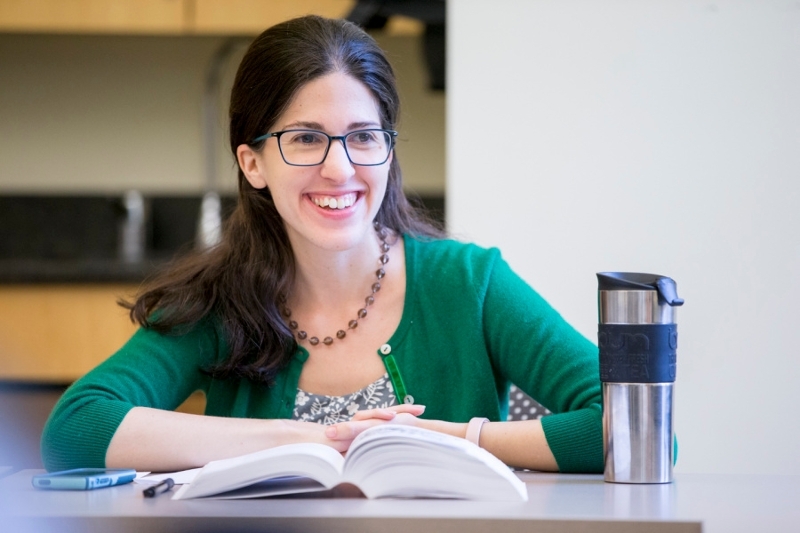 The Center for Learning and Teaching—a well-known resource among students—has increased its programs this year to help inspire faculty in the classroom. 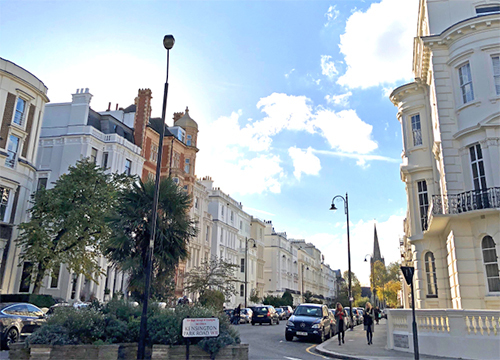 "I think there are some things everyone takes for granted about the place they grew up in until they're far away from it. It feels like I'm a part of two very different worlds, and there's little chance they'll ever completely meet." 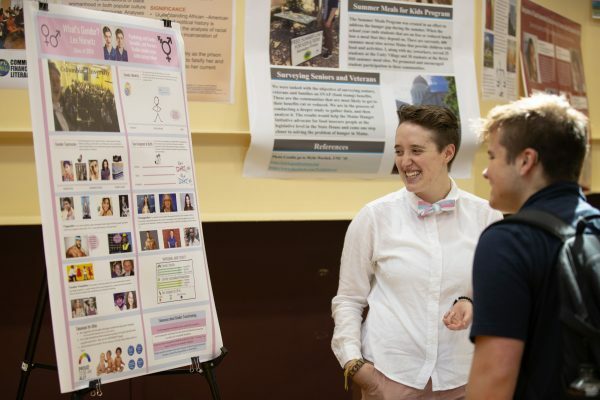 Dive into three student projects—in politics, marine biology, and theater/computer science—that will be part of the student research symposium, where the full breadth of the liberal arts will be on display. Darlene Ineza continues to investigate marginalized patients’ access to healthcare. 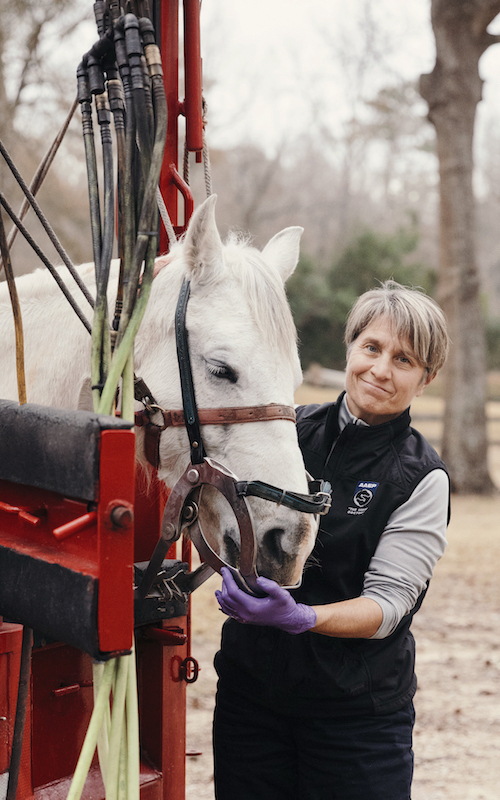 But she has shifted her focus from Maine to her home country, which, almost a quarter century later, is still recovering from the trauma of its civil war and genocide. 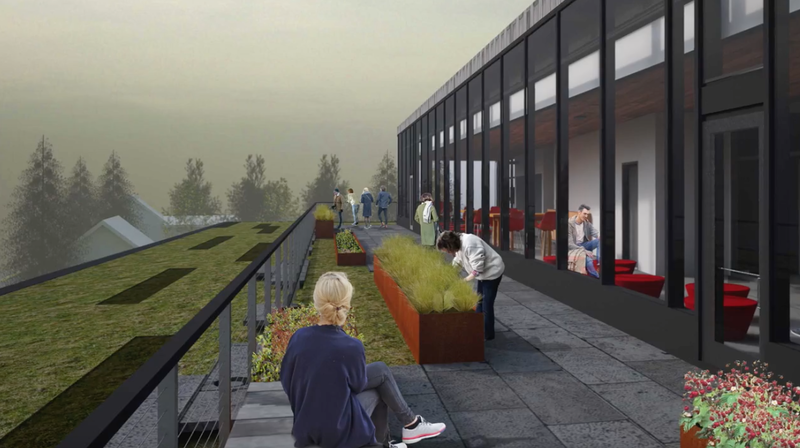 Exploring the new Roux Center for the Environment, starting from the very top. 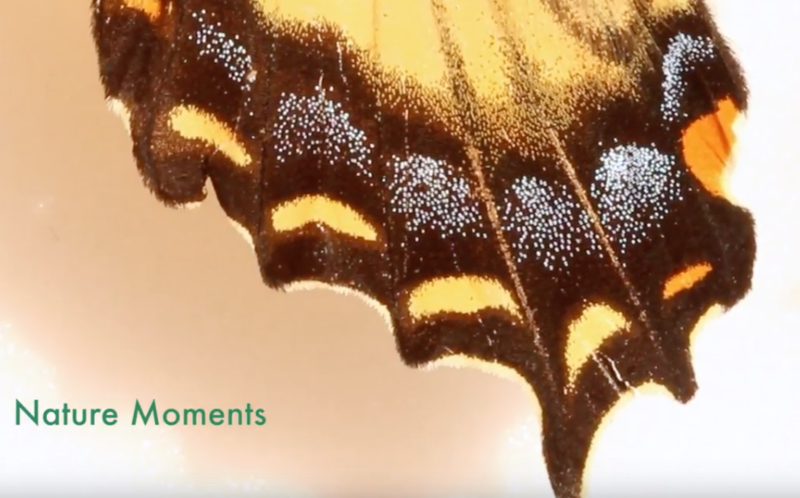 After twelve months, the weekly Nature Moments video series is calling it a day. 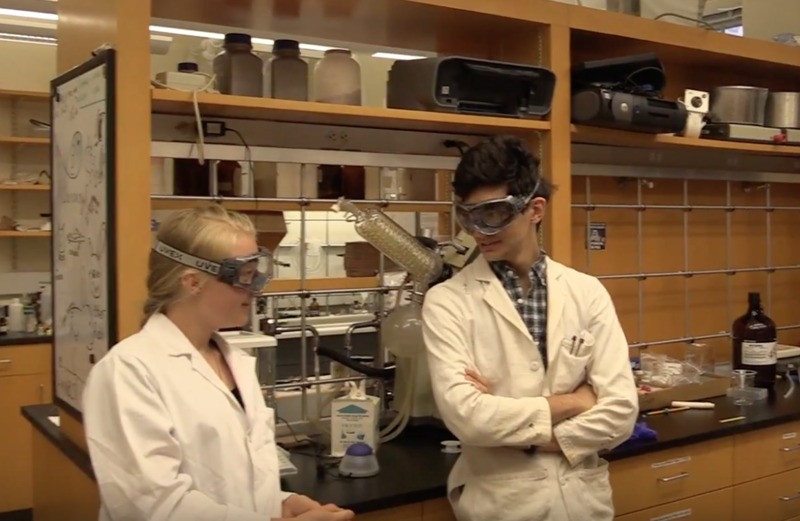 In this final installment, biology professor Nat Wheelwright looks back and thanks the team of writers and technicians at Bowdoin College who helped him produce the series. 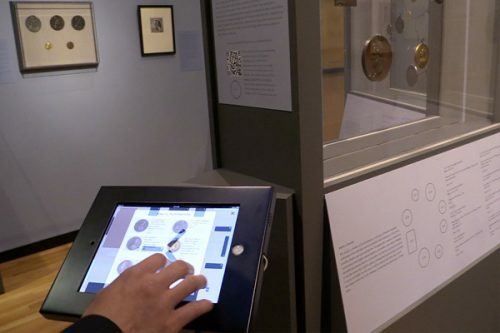 Three student curators launched their first exhibition over the summer, highlighting the Bowdoin College Museum of Art's prestigious Molinari medal collection. 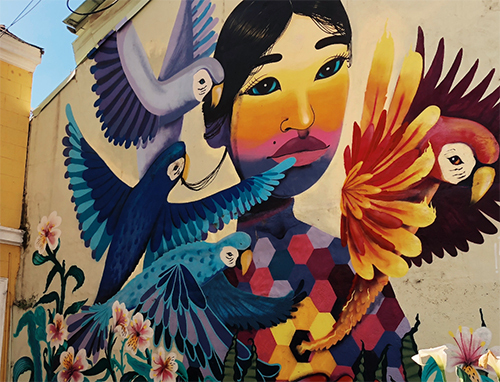 Assistant Professor of Gender, Sexuality, and Women’s Studies Shenila Khoja-Moolji recently published Forging the Ideal Educated Girl: The Production of Desirable Subjects in Muslim South Asia (University of California Press). 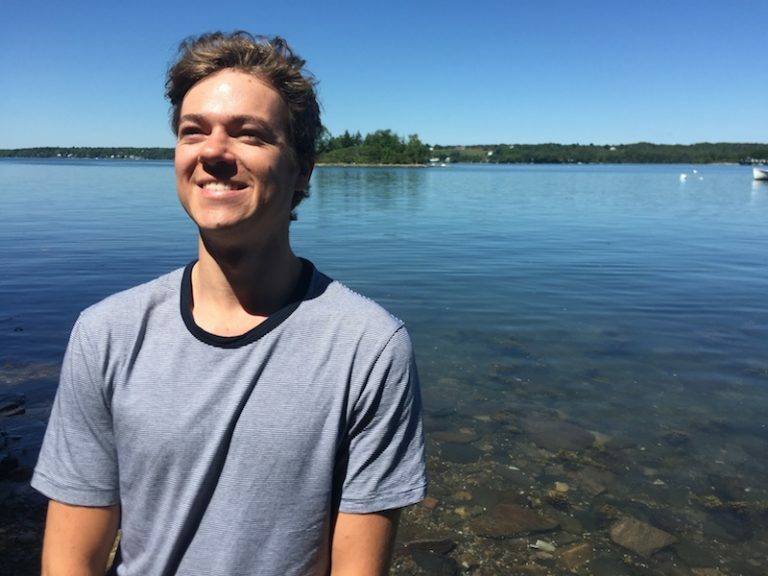 This summer, Julian Garrison ’19 began tackling the complex question about how two environmental conditions are facilitating the invasive plant’s growth. 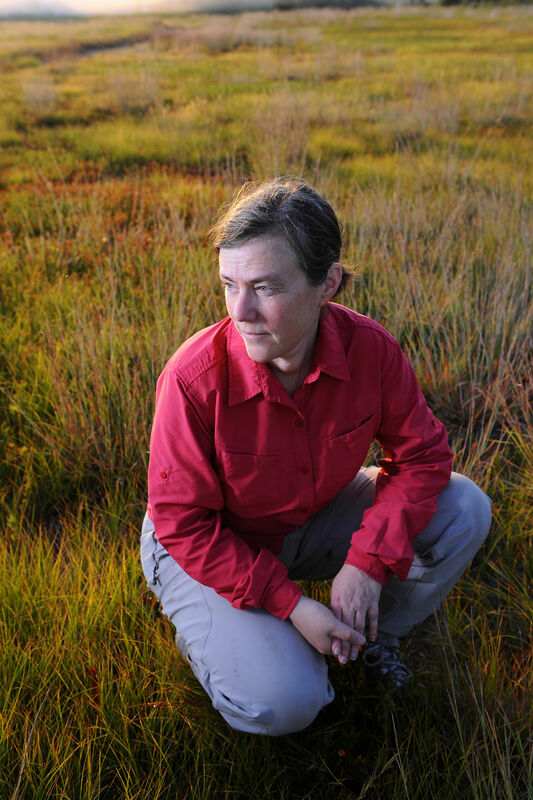 The more we understand about Phragmites’ invasion ecology, Garrison explains, the better equipped we will be to stop its destructive takeovers. Whip-poor-wills, swallows and other birds that feed on flying insects are rapidly disappearing throughout the northeast. The same is true of too many other animals and plants. As species disappear, so do once-familiar sounds. 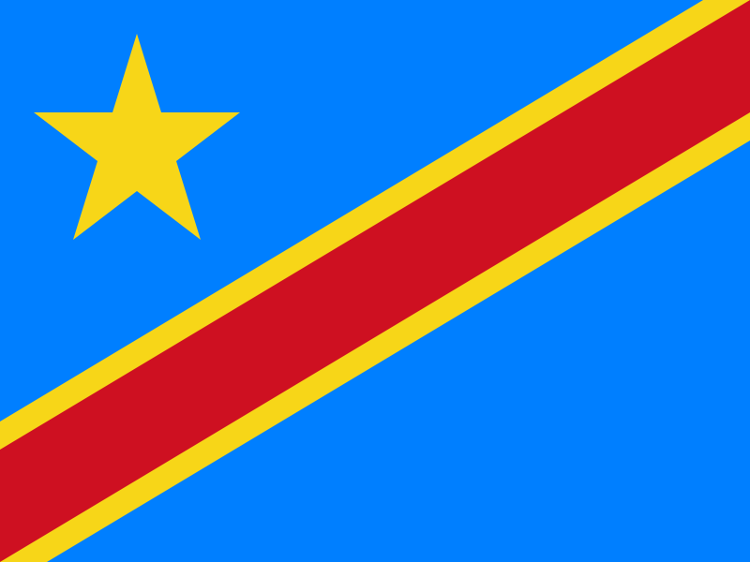 Who Will Help the Country? 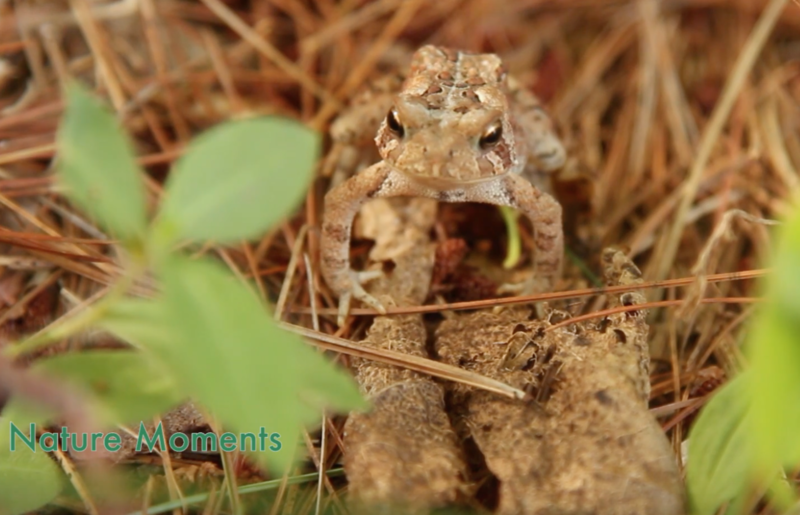 The latest installment of the video series Nature Moments: Frogs! 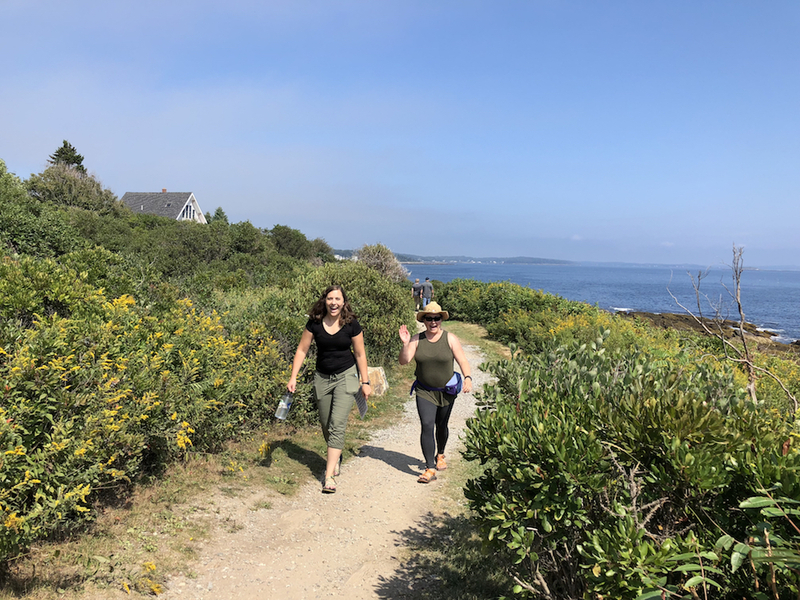 The summer months are a time for many of us to recharge the batteries, but it doesn’t mean life at Bowdoin grinds to a halt. 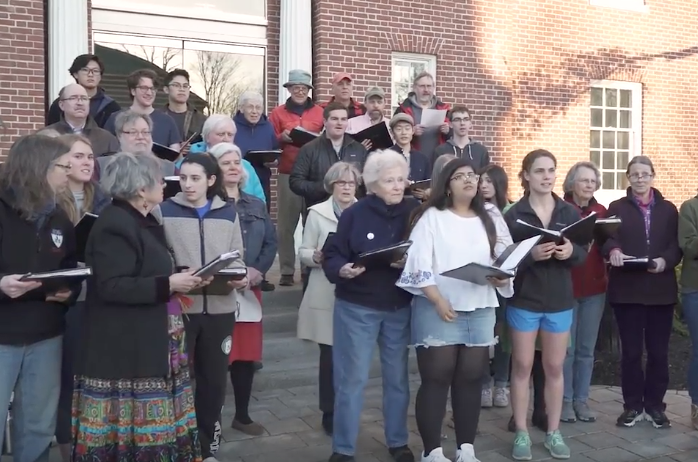 The campus may be quieter than usual, but there has been no shortage of activity—academic and otherwise—among the Bowdoin community since the school year ended. 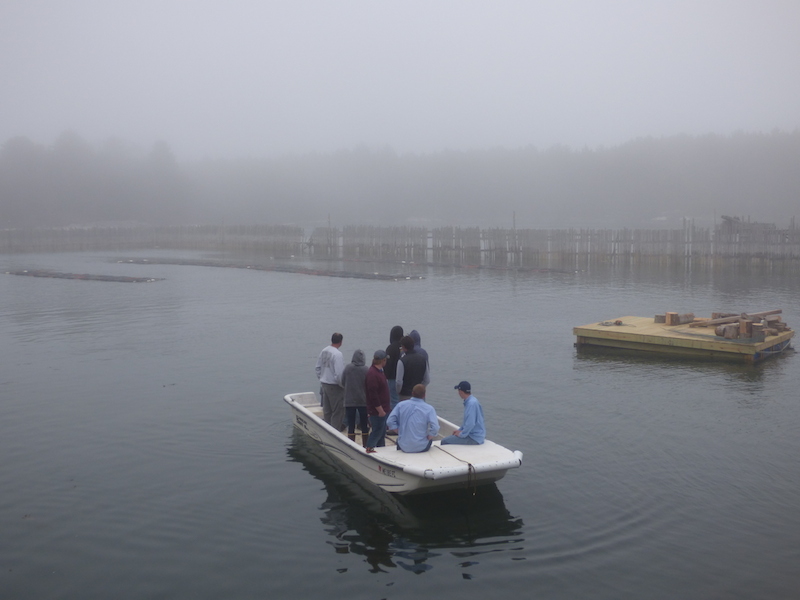 As the field continues to develop and grow, more Bowdoin students and alumni are getting involved, attracted both to the promise of innovative jobs or research, and to doing work that has tangible environmental and social benefits. 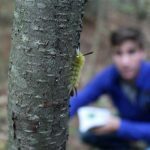 Beginning this fall, the biology department is offering an Ecology, Evolution, and Marine Biology (EEMB) concentration for students who want to study the land, ocean, forest, lakes, and rivers of Maine and beyond. In moderation, herbivory—the eating of plants—is a sign of a healthy environment because it indicates that our native insects have not been decimated by pesticides or climate change. In animals, stripes serve to provide camouflage or warn predators. 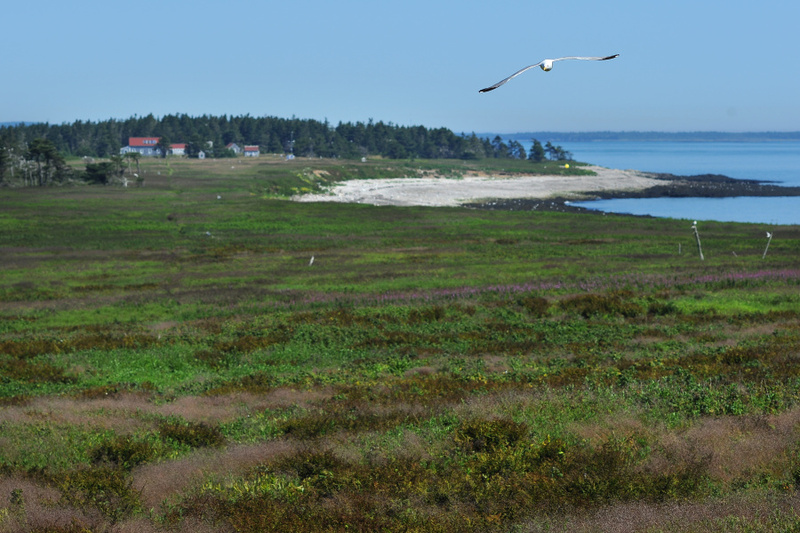 At the scale of landscapes, stripes reveal differences among plants in animals in their ability to deal with difficult environments, predation, or competition for space. This is the laborious but exhilarating work of biochemistry research: toil, dead ends, small breakthroughs, and major epiphanies. 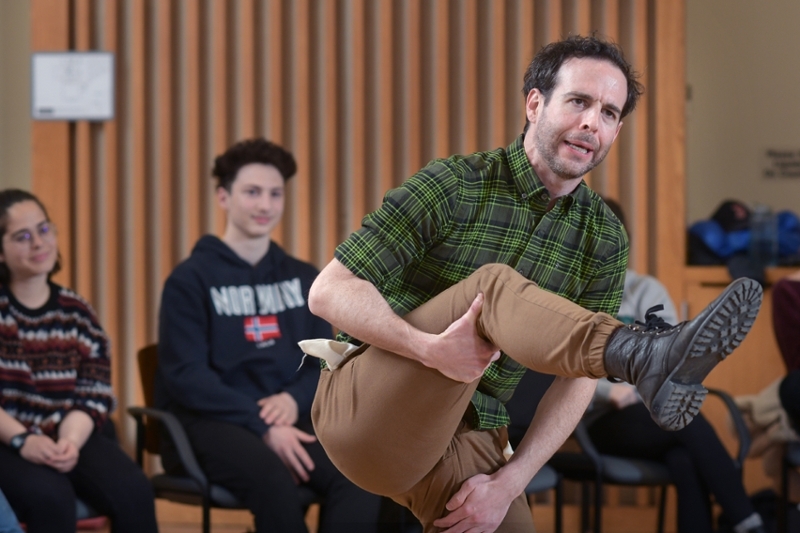 The National Endowment for the Humanities has awarded Bowdoin College nearly $90,000 to offer a seminar next summer for sixteen middle and high school teachers, from across the U.S., on using art objects to enrich their lessons about the Holocaust. 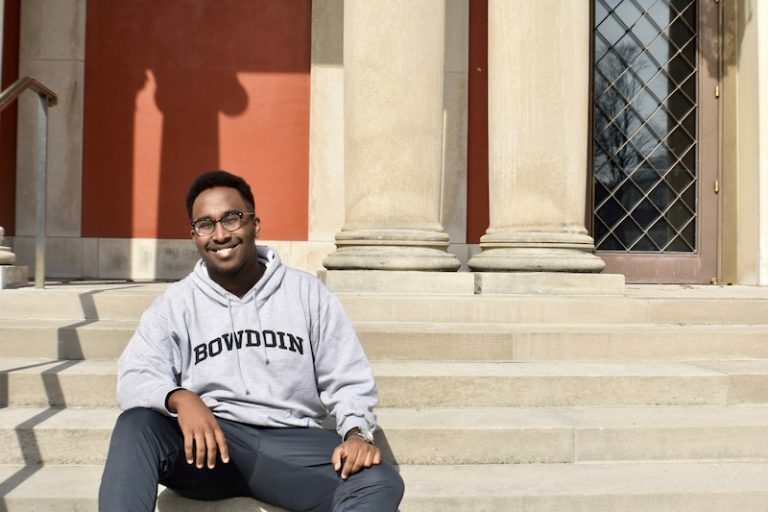 The Geoffrey Canada Scholars program is just one piece of THRIVE, a new initiative funded by Netflix CEO and co-founder Reed Hastings ’83, to transform the Bowdoin experience for students who are the first in their families to go to college, who come from low-income backgrounds, or who are from groups traditionally underrepresented at the College. 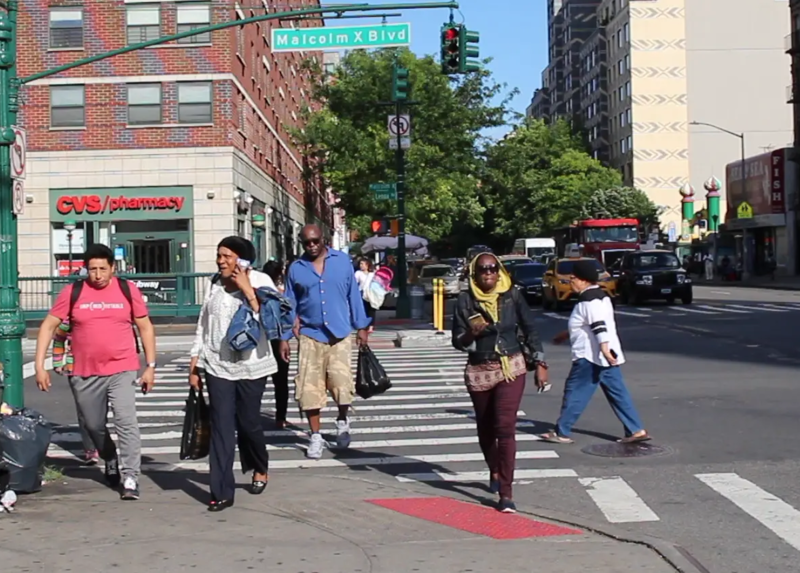 For documentary film, NYC-native Charlotte Youkilis is exploring the Harlem Soul Food scene, its roots, and the people who helped shape it. 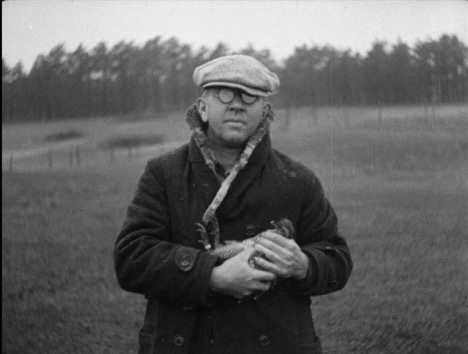 Rare films documenting ornithological research done in the late 1920s and early 1930s by Bowdoin professor of biology Alfred Otto Gross, including previously unknown footage of the last surviving heath hen, have now been preserved, digitized, and published online thanks to support from the National Film Preservation Foundation. 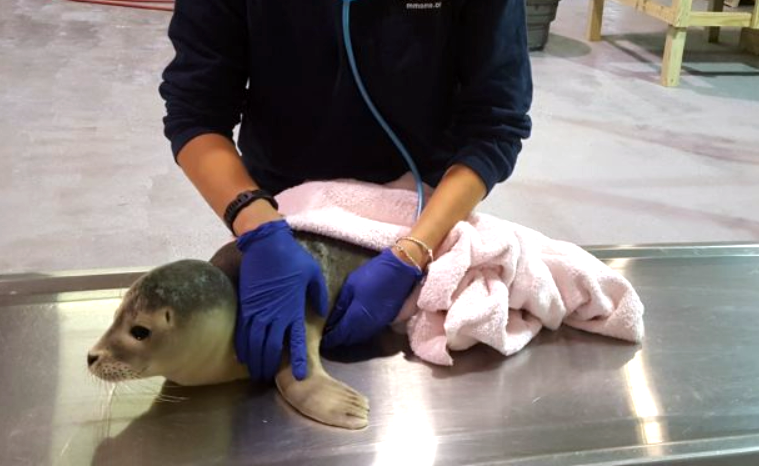 Caroline Carter ’19 is part of Marine Mammals of Maine's team of interns taking care of seal patients this summer at the nonprofit's triage and short-term care center in Harpswell. 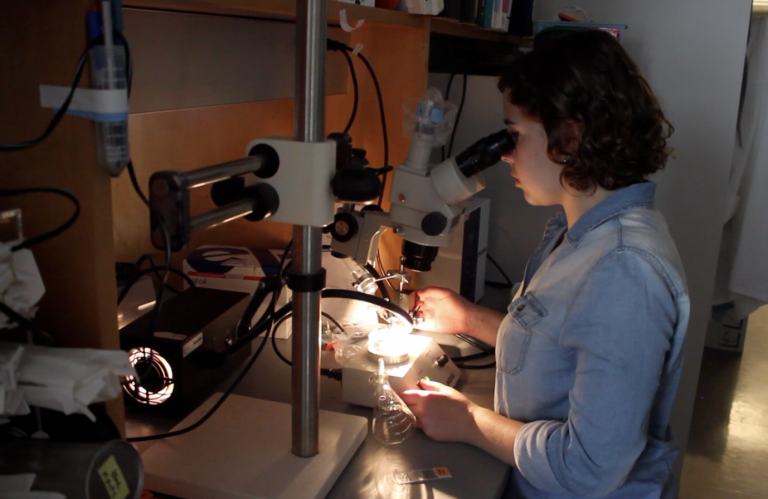 Each summer, Bowdoin hosts an intensive research program for Mellon Mays Undergraduate Research fellows. 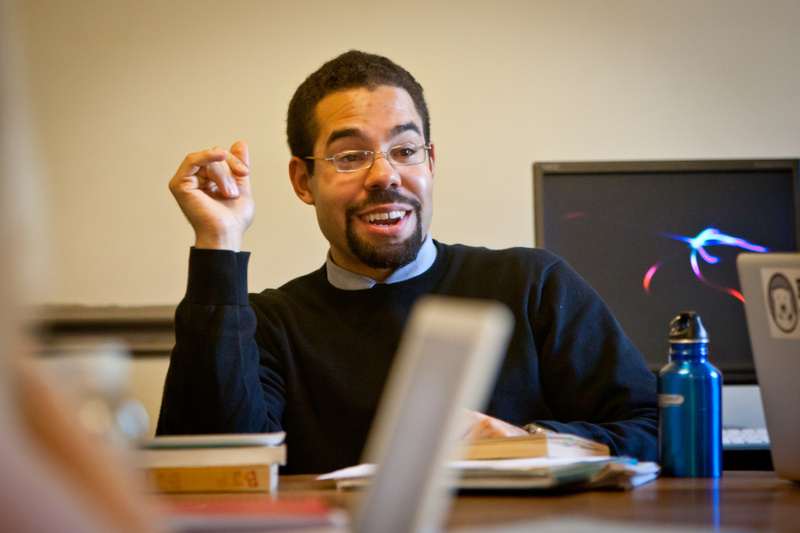 The Andrew W. Mellon Foundation established its undergraduate fellowship program in 1989 to encourage minority faculty in higher education. 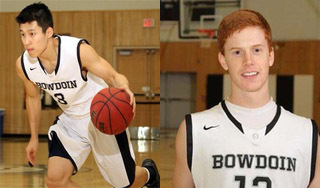 Bowdoin set up its Mellon program three years later. 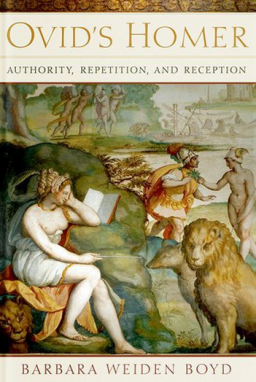 She aims to shed fresh light on the literary connections between Ovid and Homer, who lived nearly a thousand years before the Roman poet, and who may well have been several different people! 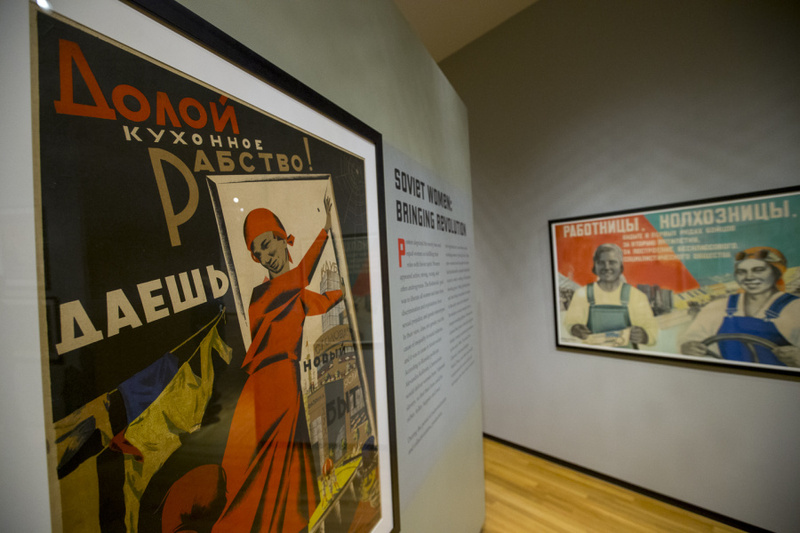 Andrew W. Mellon Postdoctoral Fellow in Russian Nicholas Kupensky analyzes three posters designed by the pioneering Soviet artist Gustav Klutsis, who specialized in montages. 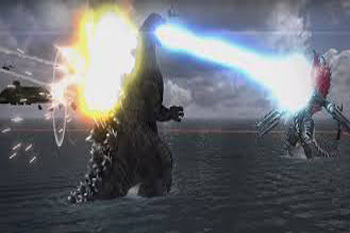 Godzilla represents a number of things, says Asian studies professor Chris Born, but is commonly associated with the ongoing concern in Japan, and elsewhere, over nuclear contamination. 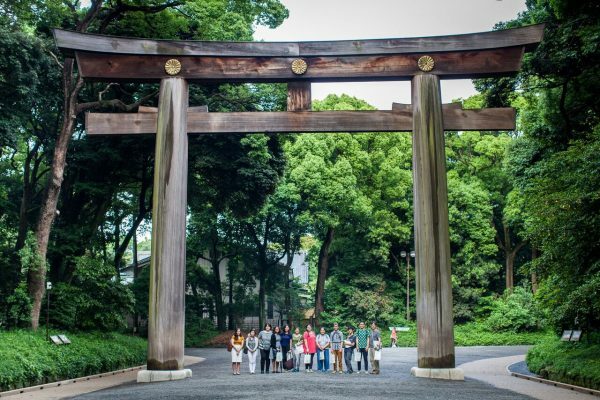 Born has organized an academic symposium to examine the continuing relevance of the ‘Godzilla’ franchise. 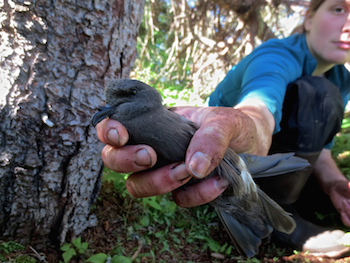 This summer, for the first time, Canadian researchers supplied Kent Island petrels with more than a dozen tiny backpacks outfitted with GPS devices. The findings have conservation implications for fishing policies. 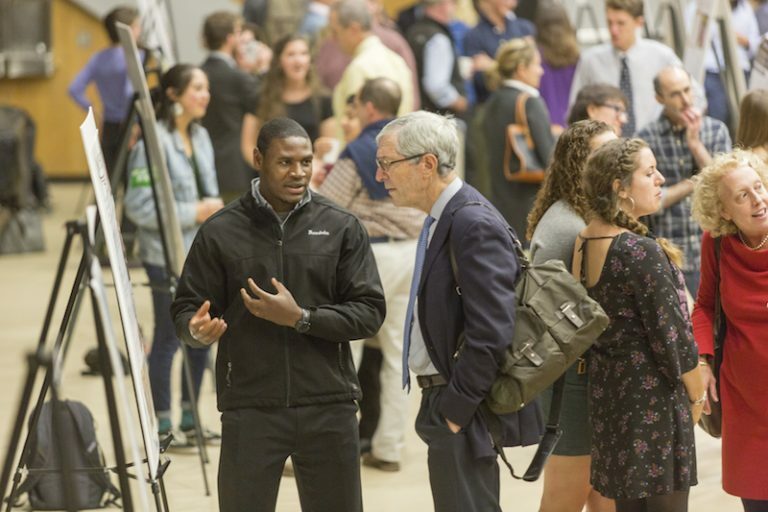 A wealth of projects and programs were showcased at the McKeen Center’s Spring Symposium, Bowdoin and the Common Good, on May 10, 2018. 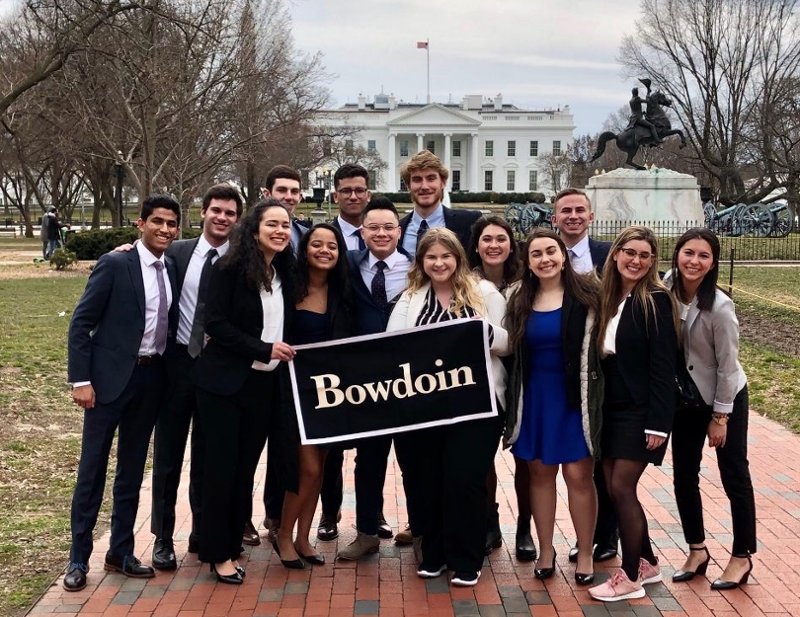 Posters, presentations, photographs, and video were on display in the Morrell Lounge of the Smith Union, representing more than sixty examples of Bowdoin’s commitment to the wider community. Distinguished Lecturer in Government Bradley Babson gave his students considerable leeway when it came to their end-of-year project for his course The Two Koreas and Geopolitics of Northeast Asia (ASNA 2872/GOV 2550). 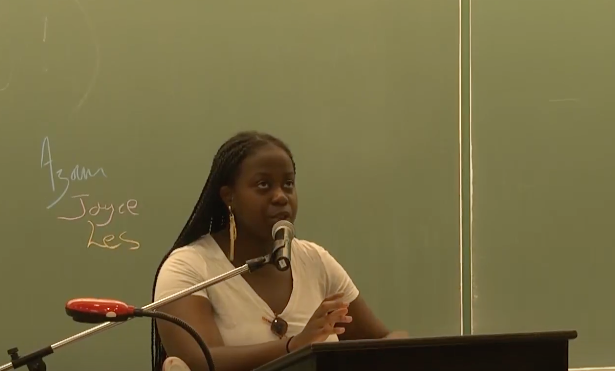 "I realized after being at Bowdoin that a lot of the experiences I've had are not discussed, or represented, or even recognized on campus," LaShanda Harbin ’18 said. She and her grandmother, who helped raise her, live in Englewood, on the South Side of Chicago. "So I decided to write about it." 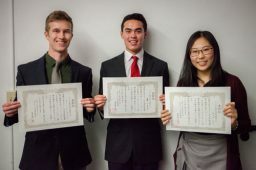 Japanese language students won top essay prizes in Boston. 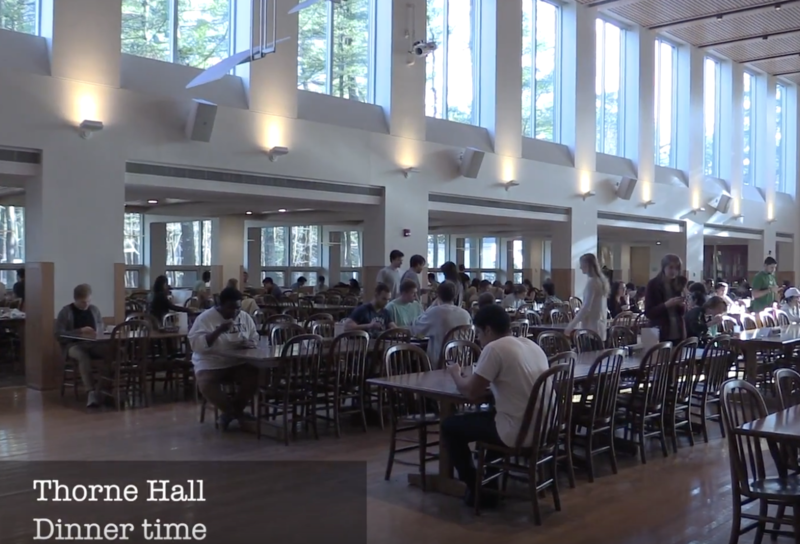 If you walk into one of the smaller dining rooms in Thorne Hall at dinner time, there's a good chance you'll hear a language other than English being spoken. 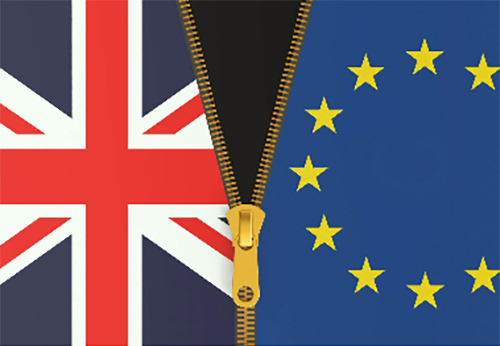 Several times a week, different departments typically sponsor a "language table" at which students get the chance to practice their linguistic skills in an informal setting. 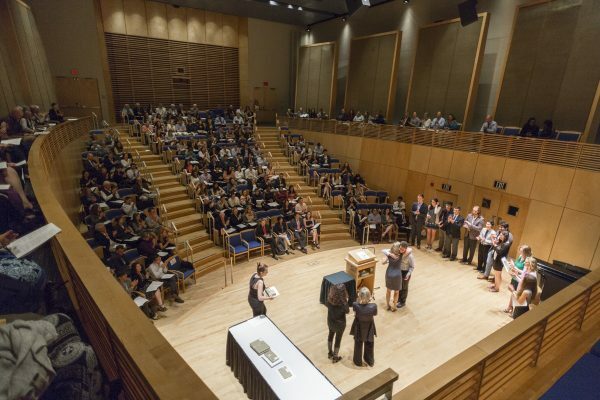 Bowdoin College held its 22nd annual Honors Day ceremony May 9, 2018, in Kanbar Auditorium, Studzinski Recital Hall, to recognize the academic accomplishments of Bowdoin students. 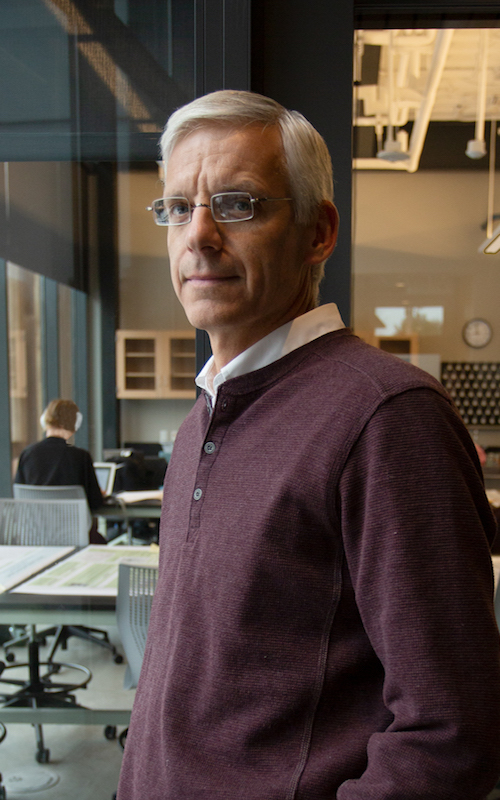 Religion professor says a network of Jewish scholars played a key part in transporting scientific ideas from the Islamic world to Renaissance Europe. 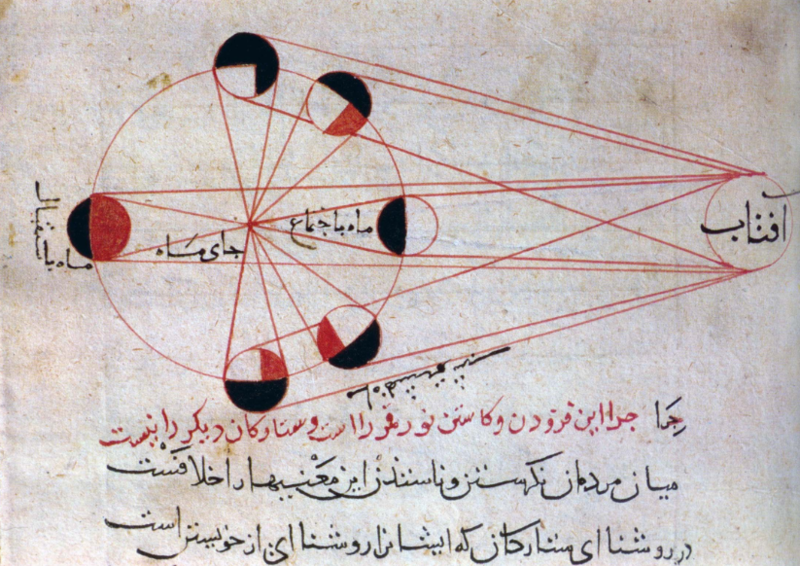 The pioneering astronomer Copernicus, for example, owes a significant debt to mathematical theories developed in the Ottoman Empire, says newly appointed Guggenheim Fellow Morrison. 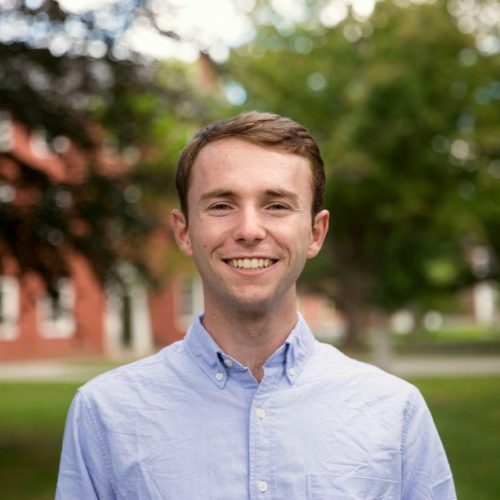 Brendan Pulsifer ’20 has received a $10,000 grant from Davis Projects for Peace to help teach reproductive health to young girls in Zambia, through a nonprofit founded by Lonnie Hackett ’14. 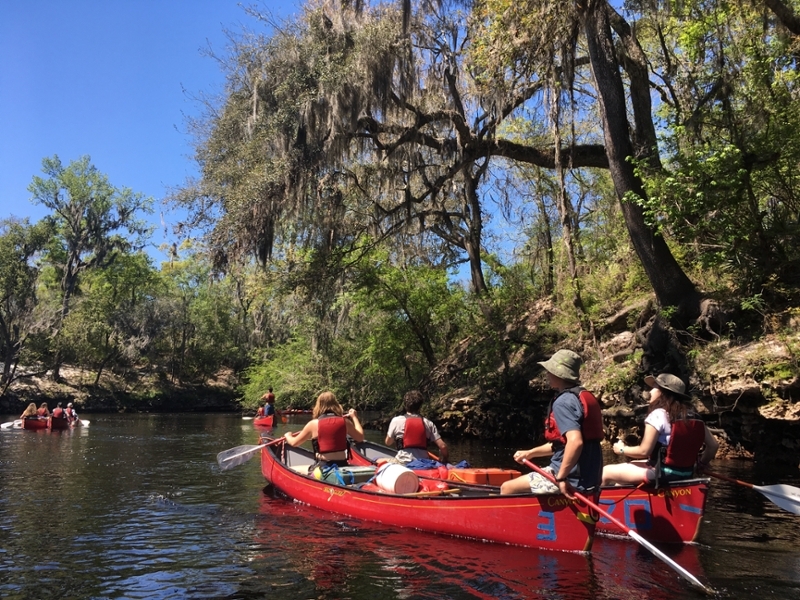 From Sicily to Silicon Valley, from the Big Apple to the Big Easy, students traveled broadly over spring break on a variety of trips, some of them academic in nature, some cultural, and some service-oriented, but all aimed at enhancing their experience beyond the classroom. 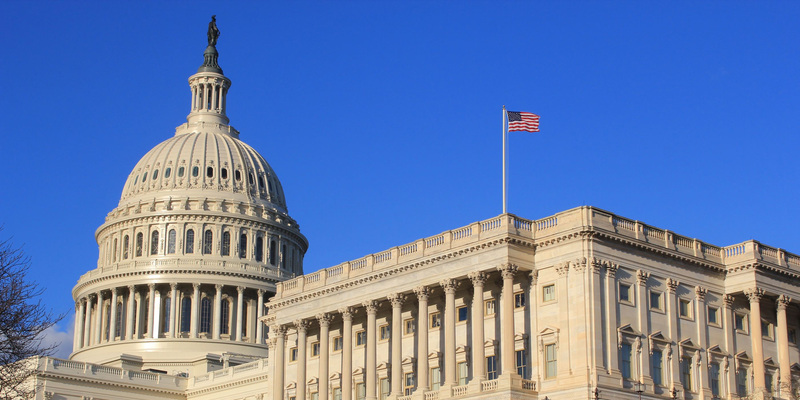 Bradley Babson shares his thoughts on what Washington should do next. 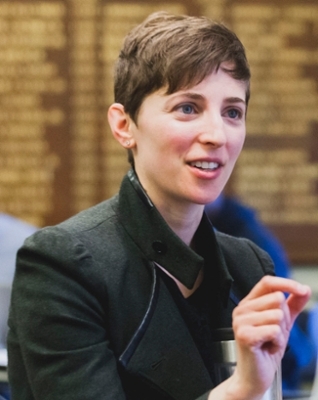 Babson is a former World Bank economist with extensive experience in Korean affairs. 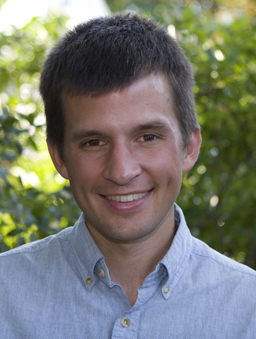 Assistant Professor of Chemistry and Biochemistry Benjamin Gorske has won one of the National Science Foundation’s most distinguished research awards, the CAREER grant, given to faculty relatively early in their careers. 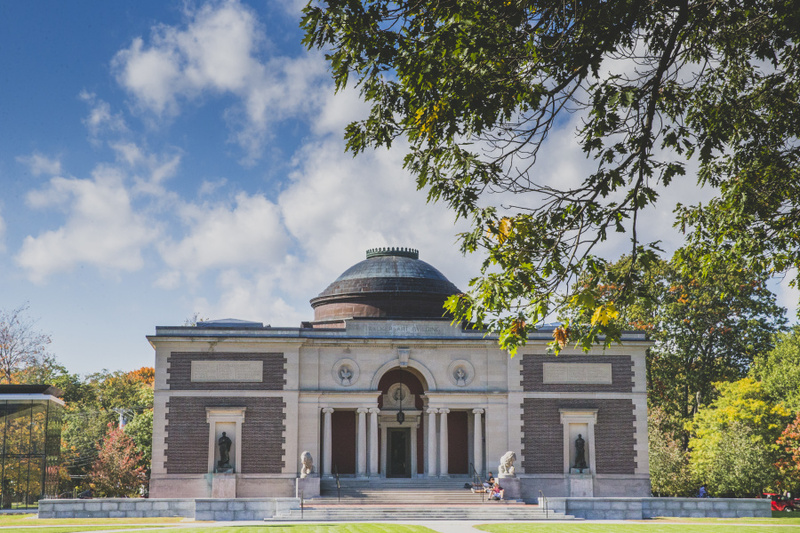 Daniel Rechtschaffen ’18 enjoys his debut as a guest curator at the Bowdoin College Museum of Art, where he has been sifting through the collection of drawings amassed by literary scholar Artine Artinian ’31. 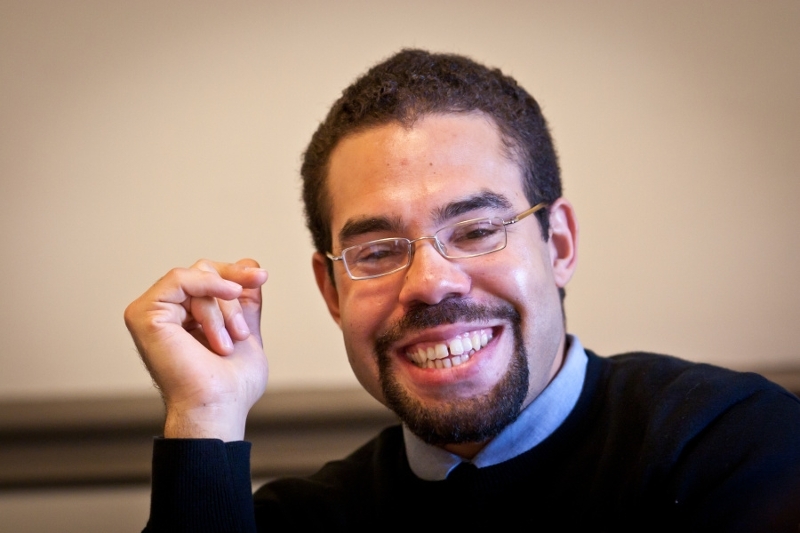 History and Africana Studies Brian Purnell is teaching a new generalist course in US history this semester, designed to give students an informed understanding of how America became the country it is today. 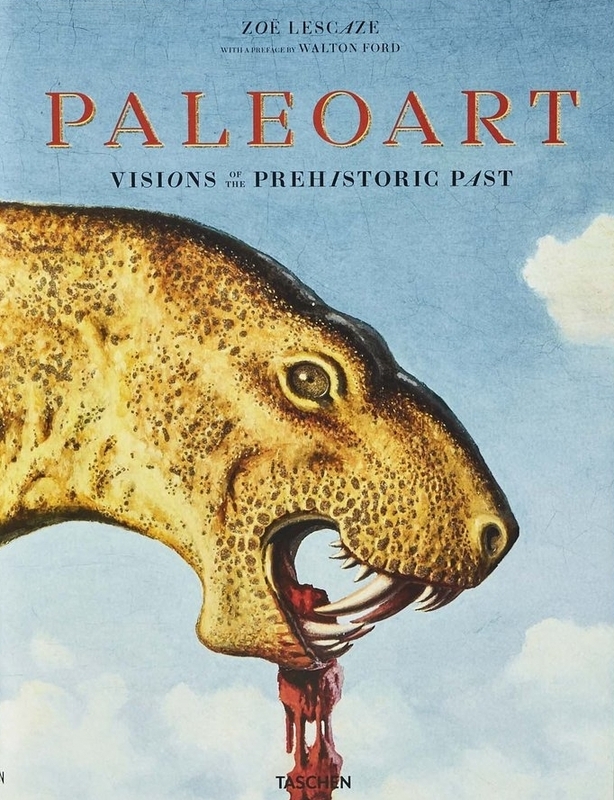 In its review of “Paleoart: Visions of the Prehistoric Past,” the New York Times calls the volume “gorgeous,” and points out that while it is focused on ancient species long gone, the artists’ attempts at visualizations of dinosaurs are more relevant than ever as we grapple with the looming threats of climate change. 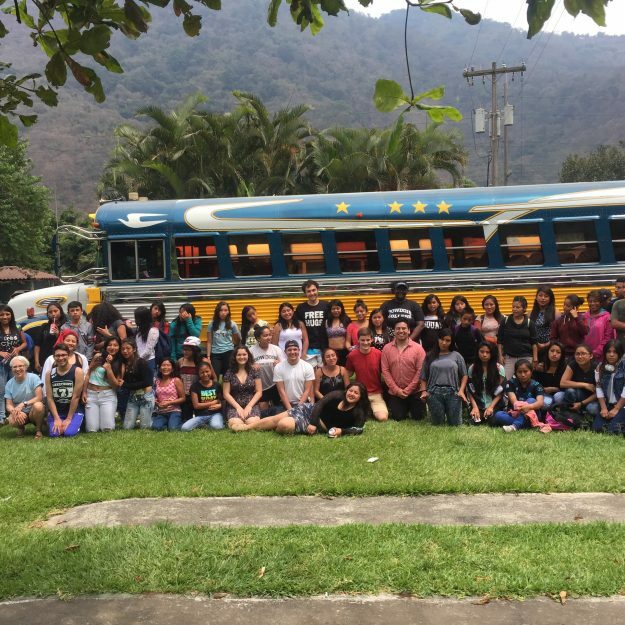 Three students from Bowdoin — Jorge Gómez ’18, Louis Mendez ’19, and Cindy Rivera ’18 — recently presented their research at The National Diversity in STEM conference in Salt Lake City, Utah, which is hosted by the Society for Advancement of Chicanos/Hispanics and Native Americans in Science (SACNAS). 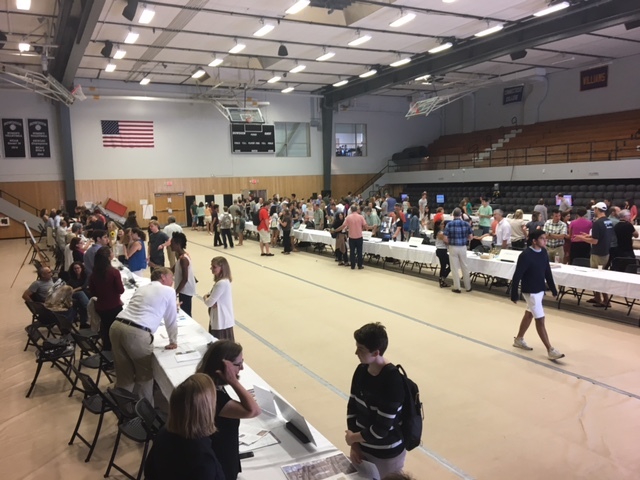 First-years crowded into Morrell Gymasium August 28, 2017 for the annual academic fair. Faced with dozens of booths manned by faculty members, the class of 2021 had to start thinking about what, for some, is a difficult decision: which classes to take. 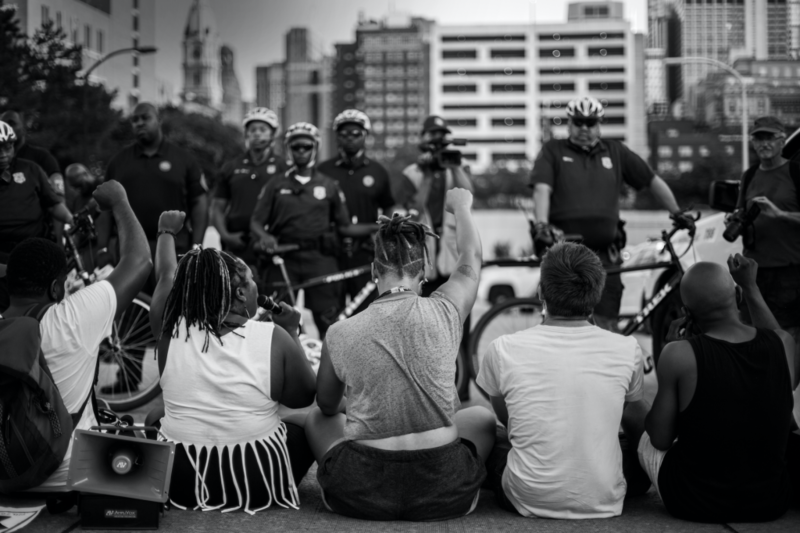 Racial injustice has left its mark on every region and state across the nation, and this history cannot be confronted and dismantled simply by taking down sculptures, argues Brian Purnell, who is Bowdoin's Geoffrey Canada associate professor of Africana studies and history. 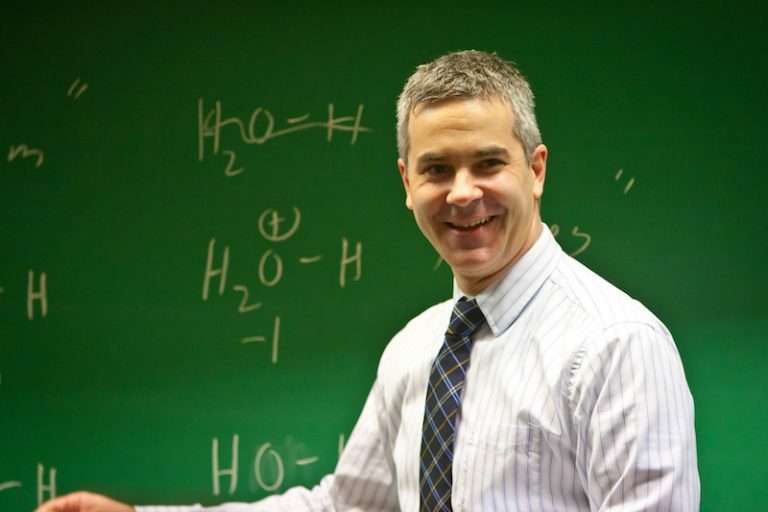 Bowdoin College chemistry lecturer Michael Danahy described the four high school students chosen to represent the US in this year’s International Chemistry Olympiad as “one of the strongest groups we have seen,” reports Chemical and Engineering News. 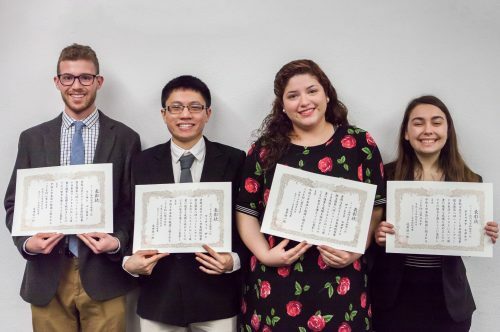 For the fourth year in a row Bowdoin Japanese language students won top awards at the Seventh Annual Japanese Language Contest organized by the Consulate General of Japan in Boston. 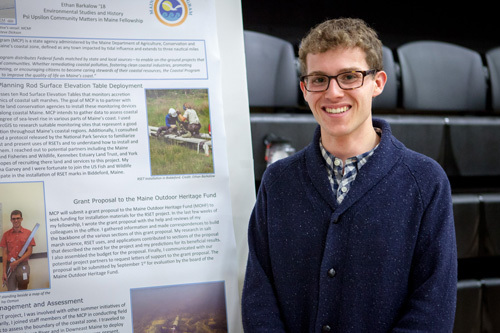 Ethan Barkalow '19, recipient of a Goldsmith Adams Research Award, will spend the summer in Japan conducting research on the development of the city of Sapporo in Meiji Japan and continuing his Japanese language studies. 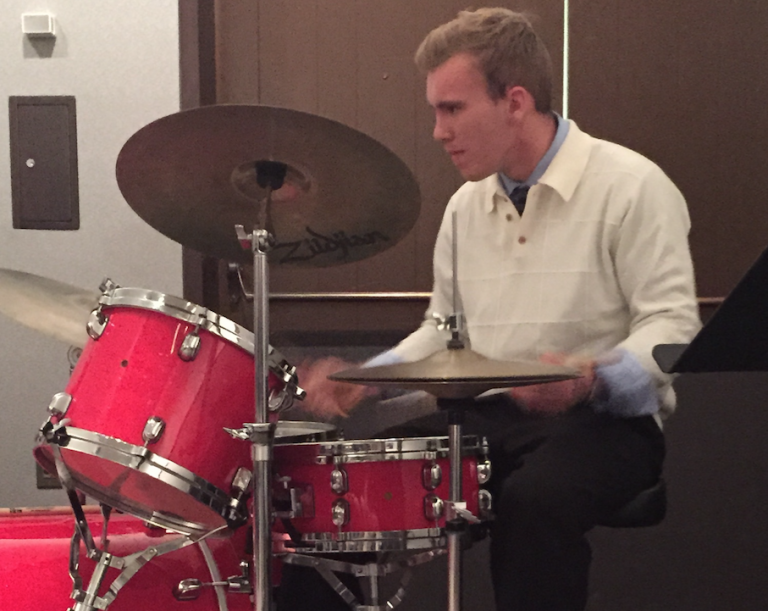 Samuel Kyzivat ’18 won second place among advanced-level contestants, Daniel Castro Bonilla ’18 placed second at the intermediate level, and Lillian Saunders ’20 placed third at the advanced level. 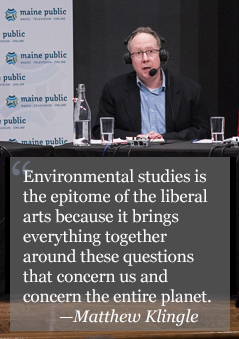 The environment, how it's studied at Bowdoin and how Maine is a living laboratory for that endeavor were aspects of a conversation originating on campus and shared with listeners statewide on Maine Public Radio's interactive call-in program Maine Calling Friday, April 21, 2017. 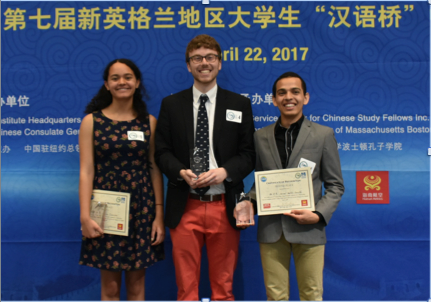 Senior Daniel Castro Bonilla has won a U.S. Department of State Critical Language Scholarship to study Chinese at the Northeast Normal University in Changchun, China, this summer. 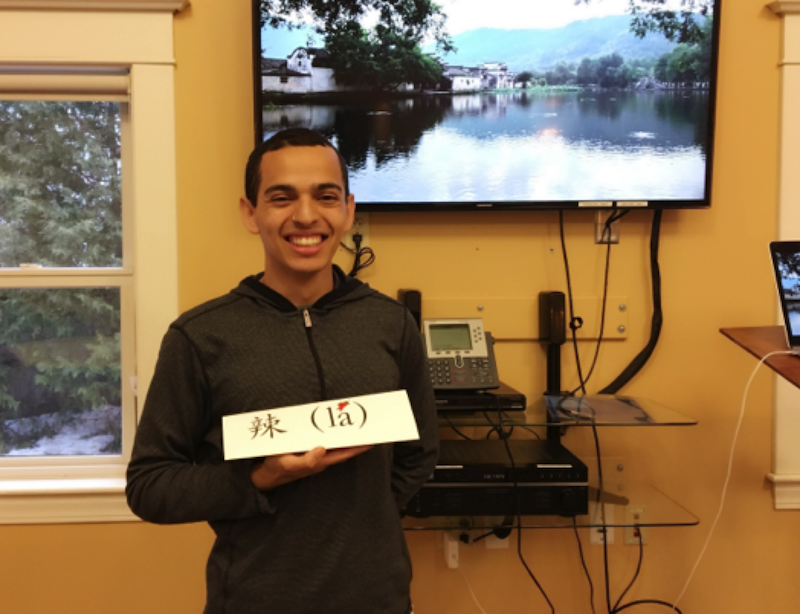 Bonilla, an Asian studies major, began to study Chinese in his first year at Bowdoin. 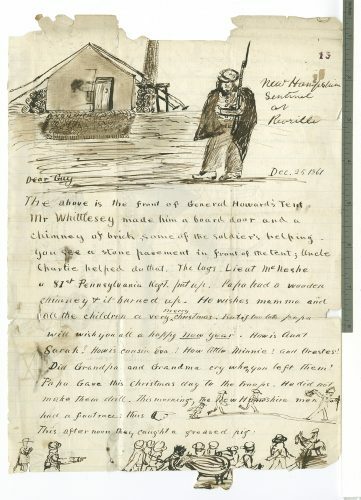 A mammoth digitization project designed to enable public access to the papers of one of Bowdoin's most distinguished alumni is now complete. 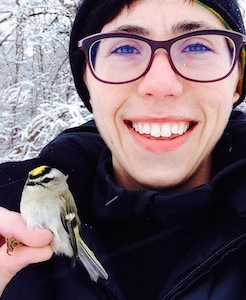 Alex Reed '10 is in her final year at University of Michigan Law School. 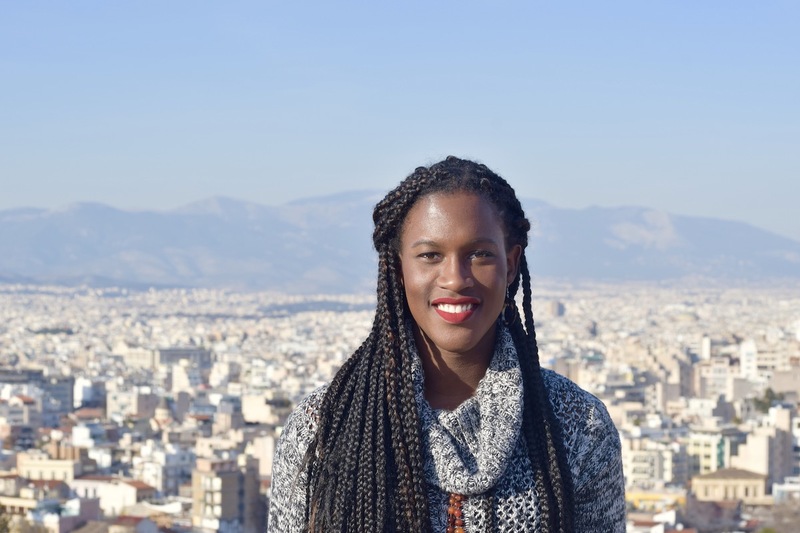 She spent last summer as a legal intern with a unit of the US Department of Justice, where she had the opportunity to work with experienced civil rights attorneys on investigations into police misconduct. 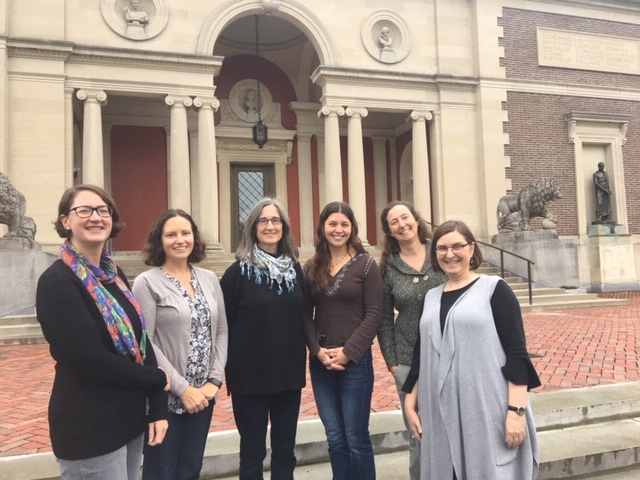 When Assistant Professor of Earth and Oceanographic Science Michèle LaVigne travels to an academic conference, like most scholars she typically finds herself surrounded by fellow experts in her field: in this case deep sea oceanography. 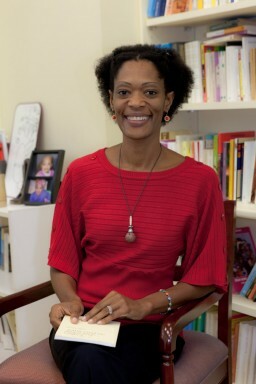 For the final installment of Black History Month, Howell House hosted Professor of Romance Languages and Literatures Hanetha Vete-Congolo to discuss the representation of African history in the “so-called” New World. 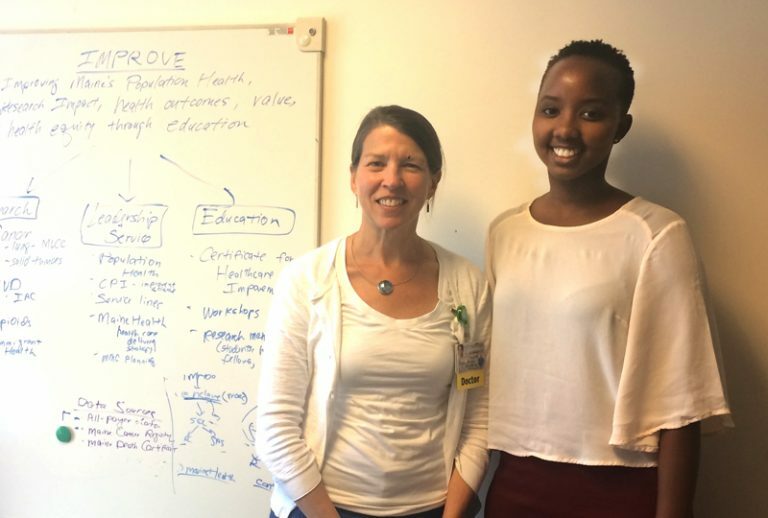 Responding to increasing interest in public health by students—who see it as a potential career, a way to practice the common good, and/or an interesting field of study—Bowdoin is offering a new course this semester called Public Health and the Liberal Arts. Ellen Baxter ’75, renowned for building innovative housing for low-income tenants in New York City, recently returned to campus to share her insights on the intersections between affordable housing and health. 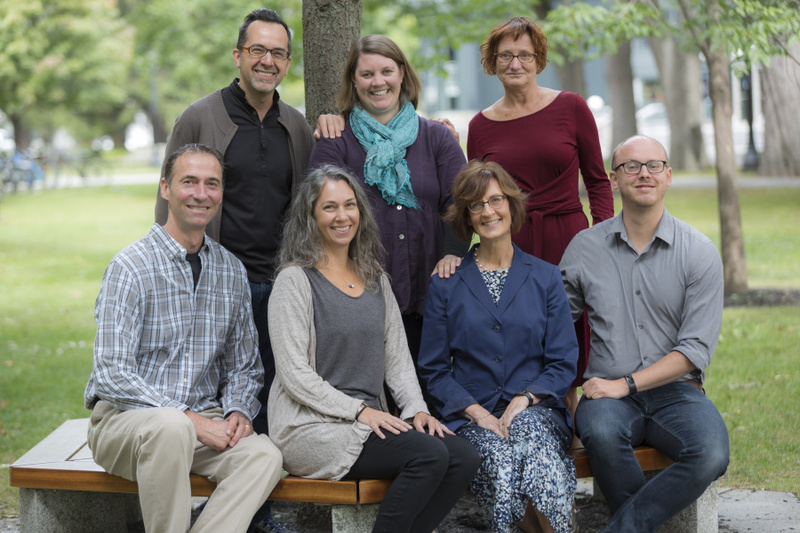 Two faculty members and eleven students were awarded Fulbright grants in 2016, making Bowdoin one of the top Fulbright producing institutions of the year. The tool is Bowdoin’s new augmented sandbox, which mesmerizes as it demonstrates hydrological and geological concepts, such as how water moves through land, both during floods and in droughts. 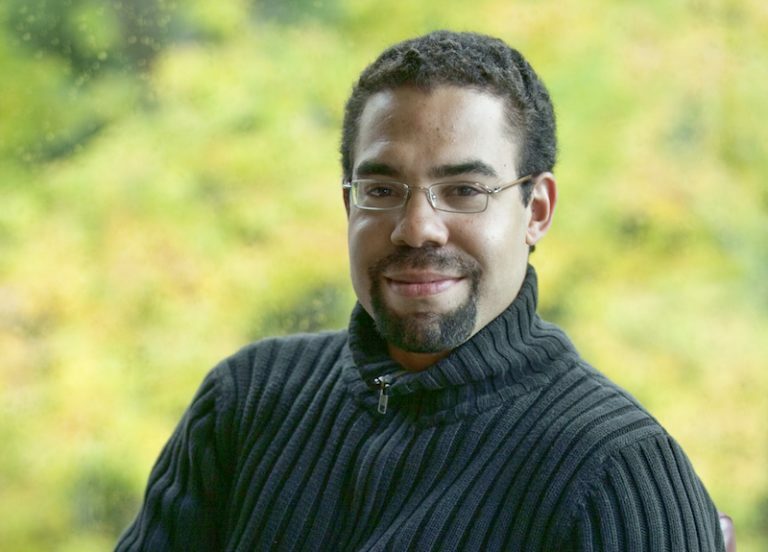 Associate Professor of English Guy Mark Foster recently spoke at Ladd house about a theory called Afro-Pessimism, which looks at blackness as a “social death” rather than celebrates it as a cultural identity. 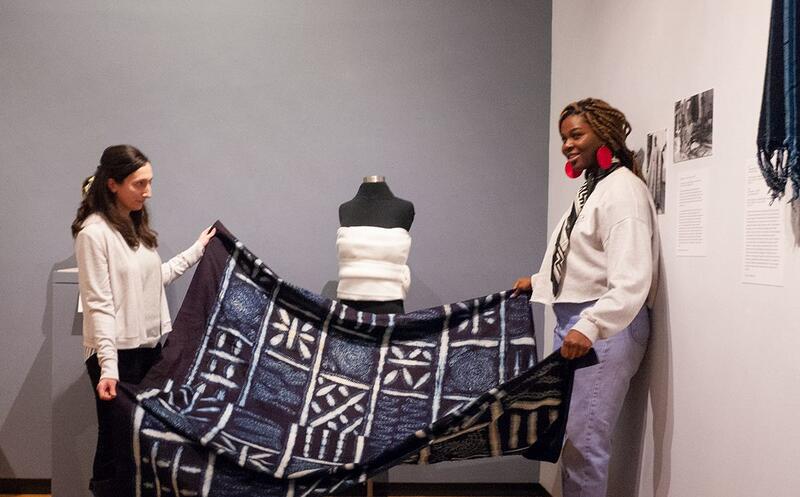 Throughout February, Bowdoin College has lined up a series of events to celebrate Black History Month. 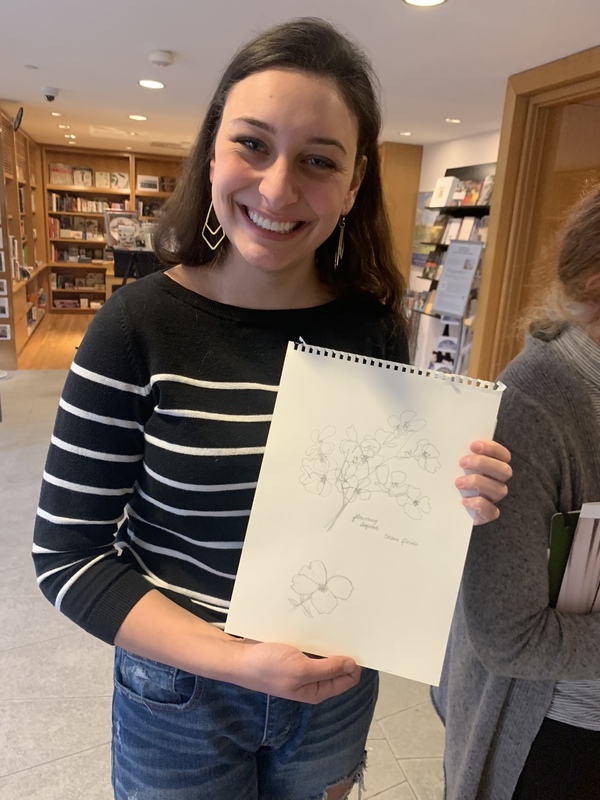 The sixteen students who took assistant professor Dana Byrd‘s fall art history class received a new kind of learning experience. Cristle Collins Judd, who served as Bowdoin’s dean for academic affairs from 2006 to 2015, has been named the eleventh president of Sarah Lawrence College. 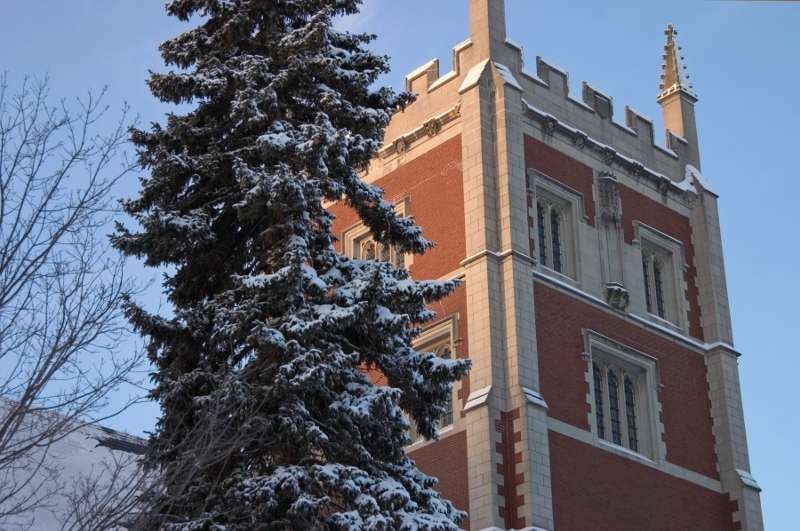 The grant will bring in $104,000 over the next three years to support four student-mentor pairs pursuing research in fields related to chemistry, biology, neuroscience, and biochemistry. 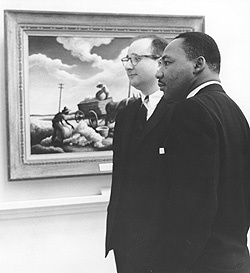 In the spring of 1964 Dr. Martin Luther King Jr. came to Bowdoin College to speak about the civil rights movement and the importance of ending segregation and discrimination in America. 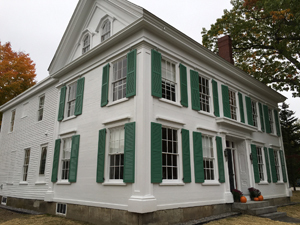 Cathi Belcher, the docent of the Harriet Beecher Stowe House, has begun holding monthly “Tea with Harriet” events, inviting visitors into the newly opened home to see where Stowe wrote her famous anti-slavery novel, Uncle Tom’s Cabin. 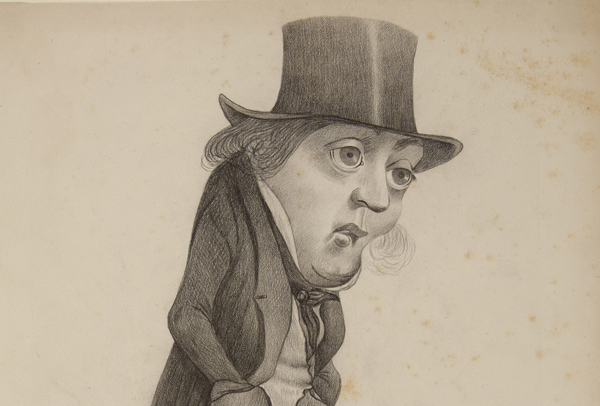 Belcher has answered some of visitors’ most frequently asked questions. 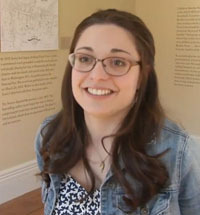 Katie Randall ’16, whose research into the College’s Harriet Beecher Stowe House led to its inclusion in the National Underground Railroad Network to Freedom by the National Park Service, writes of the findings—both historical and personal—she discovered along the way. 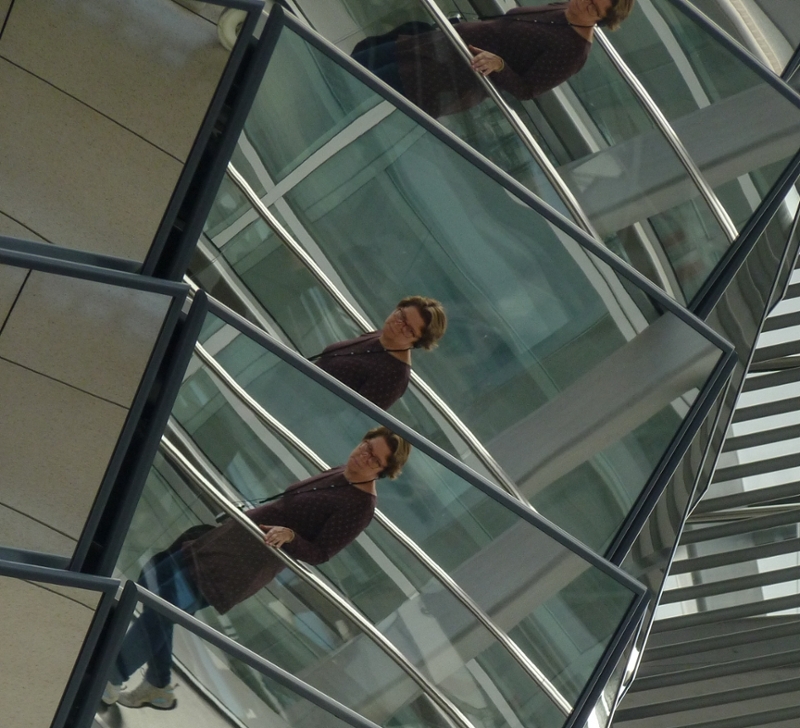 Two summers ago, the Bowdoin's Associate Professor of Asian Studies was in Beijing where she was exposed to an exhibition of experimental works by contemporary women artists. Bowdoin College's 208th Convocation was held Wednesday, September 2, 2009, in Pickard Theater, Memorial Hall. 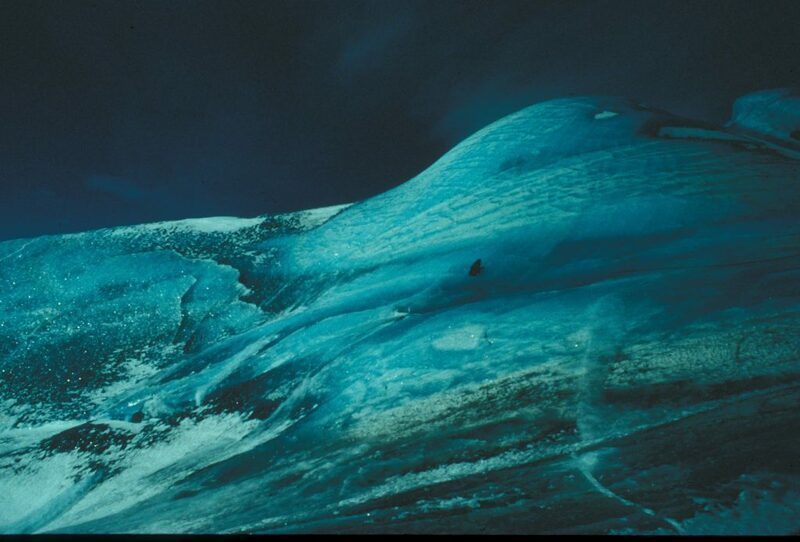 Following is the text of Professor Thomas Baumgarte's address. 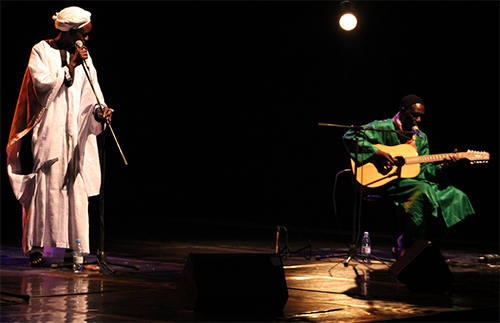 The creation and appreciation of art is universal across continents, cultures and classes, and at the same time is intensely personal. But does that make it worth studying, worth funding, worth doing? Sometime during the spring of 2004, Bowdoin Associate Professor of Asian Studies Shuqin Cui put down her books on Chinese popular culture and addressed her class: "Why read books?" she said, smiling. "We should go to China." 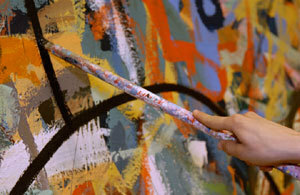 You're looking for people and projects that inspire you, in a beautiful place you can call home.